The "Solid" Gateway To Fun! 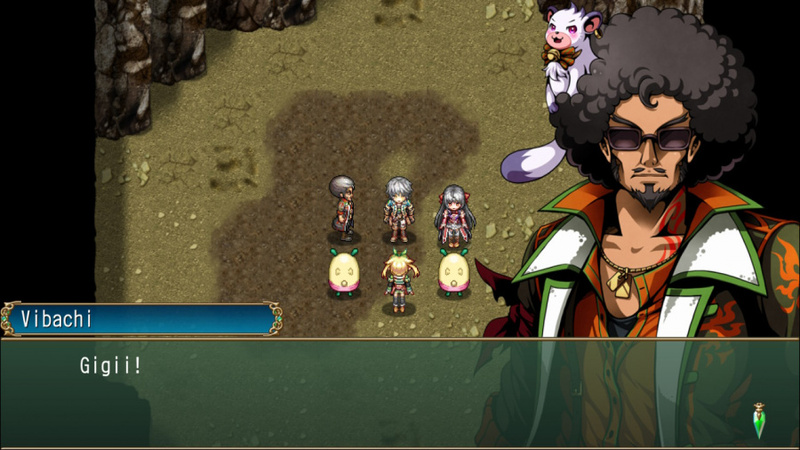 The story in Fernz Gate is excellent with several surprising plot-twists, unfortunately we can't explain these in detail without spoiling the game, but we can say that they're are a cut-above the usual plot-twists seen in previous KEMCO JRPG's that have been released on dedicated gaming platforms! 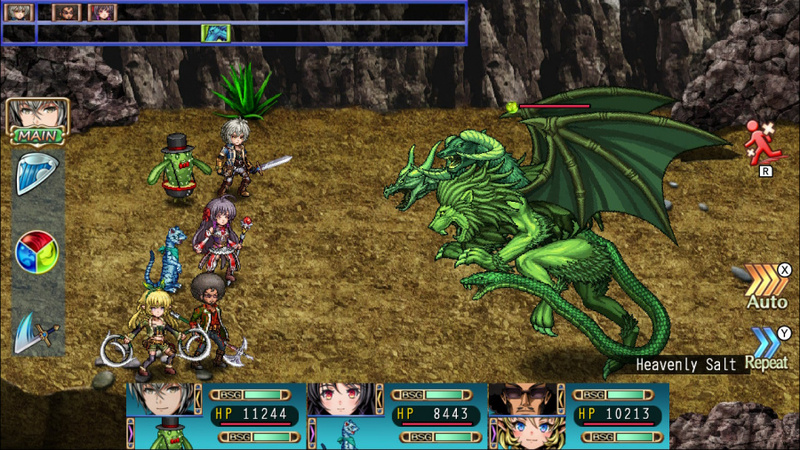 The gameplay is solid as expected from a KEMCO game, if you're looking for modern gameplay then look elsewhere. 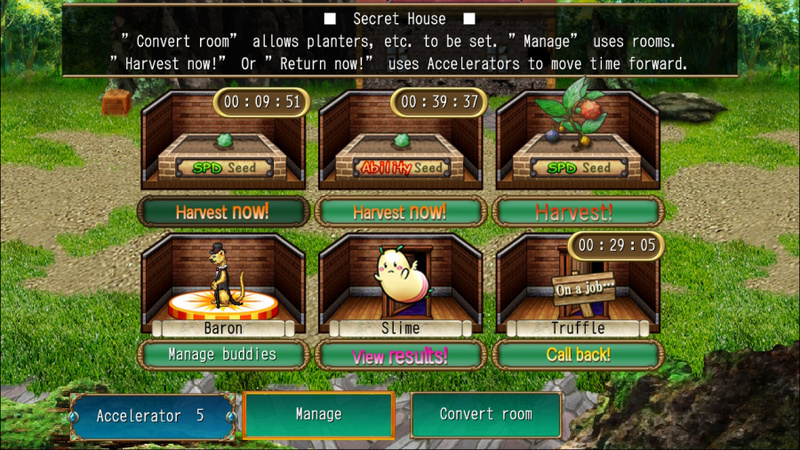 Fernz Gate does have the standard turn-based formula of previous KEMCO releases, but adds to it with the Buddy System, basically animal familiars who fight as allies. Your buddies can boost your abilities and even do joint attacks alongside your human characters which is a fantastic addition to the gameplay mechanics! 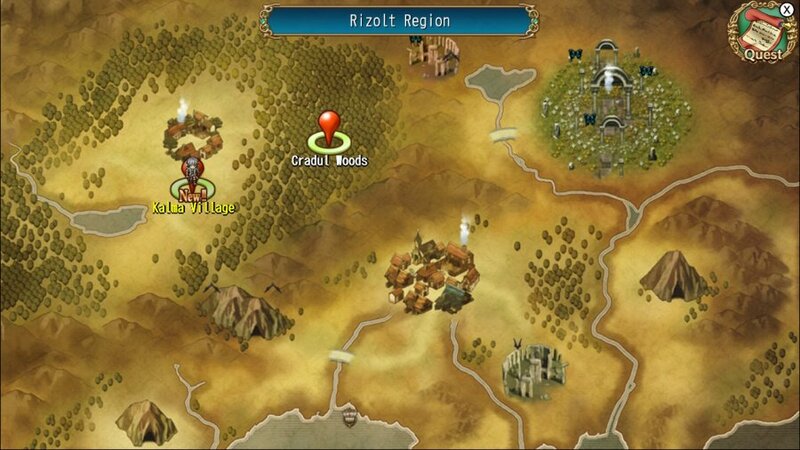 The game's difficulty is relatively easy so don't expect to get stuck all that often. If you want to earn the platinum trophy expect to sink over 60 hours into the game at the very least. Lastly the controls are straightforward and easy to learn which is always a good thing in our opinions. Also just so you all know the game is cross-buy between Vita and PS4 and what's more the Vita version is PSTV compatible which is not something you see very often these days. The audio-visual presentation is pretty good with definite retro vibes while still possessing fairly detailed HD graphics. The music is also fantastic and fits the game perfectly! Bottom-Line: With great gameplay, excellent story and controls, and a superb audio-visual presentation, Fernz Gate is the perfect game for all fans of retro-style JRPG's and as such we give the game a good level of recommendation! Our review is now live. Enjoy! Nice review once again @Reanfan! Sorry @Reanfan the review got broken when I edited a typo so I had to quickly retype the review. Thanks for all of the positive feedback! Nice review! This looks pretty good actually. Nice review as always boss.